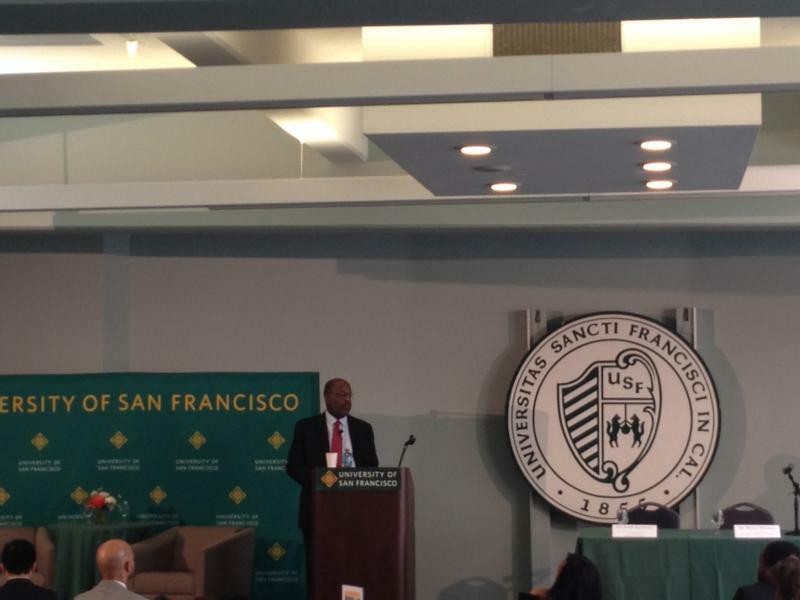 Bernard Tyson, CEO of Kaiser Permanente, addresses a crowd at SF Mayor Ed Lee's Mayoral Community Stakeholder Forum: Diversity, Innovation, and Jobs of the Future. 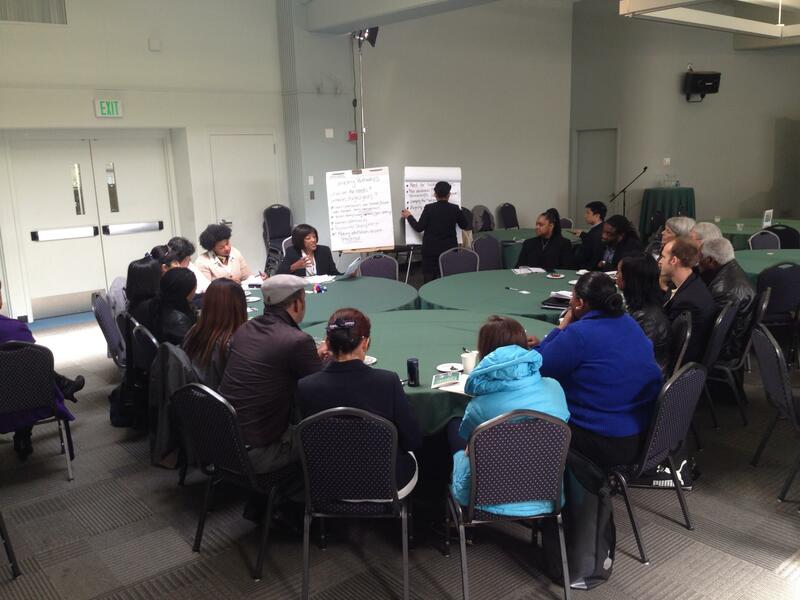 A breakout session at the Mayoral Community Stakeholder Forum: Diversity, Innovation, and Jobs of the Future. African Americans are leaving San Francisco at an alarming rate. They make up just six percent of the population, down from over 13 percent in 1970 and have a higher unemployment rate than whites and other minorities. Meanwhile, San Francisco has the fastest growing income gap in the country. In a region with so much wealth and innovation, a significant part of the population is getting left behind. So San Francisco mayor Ed Lee has launched a series of “mayoral forums” to improve the city’s engagement with the minority and lower-income communities in San Francisco. One person who was not in action was Mayor Ed Lee himself. He showed up, but left very early, due to a reported illness. That left Bernard Tyson, CEO of health care titan Kaiser Permanente, as the big draw. Tyson is a Vallejo native and is African American. He shared stories about his personal encounters with President Obama and about his experience being unemployed as a young man. “If you don’t have a job, if you don’t have income coming in, it overshadows everything else,” said Tyson. Tyson said Kaiser pledged to award $1 billion in contracts to minority and women-owned businesses. Ultimately, they exceeded that goal last year. Whether or not Kaiser’s model works, everybody here isn’t part of a $50 billion company – and San Francisco has unique challenges. Angela Benton, CEO of minority-focused venture capitalist group NewMe Accelerator, said African Americans aren’t just struggling with the high cost of living here, but that the city can simply feel unwelcoming. The panelists did bring up possible solutions. Like Renee Navarro, Vice Chancellor of Diversity and Outreach at UCSF Medical School. Most attendees were paying rapt attention – many were scribbling notes or typing furiously on different devices. Around two thirds of the attendees were minorities, members of the “diverse and disconnected” communities everyone was referring to at the forum. After the panel, I talked to Hilary Byrde, who works in Community Outreach at First Republic Bank. She said she had a lot of takeaways from the forum. After the panel, attendees broke up into smaller groups to share personal challenges and successes. LaShon Walker, President of the Bayview Merchants Association, took part in one. Walker says her group started to have important conversations, but ran out of time. She wants these conversations to continue, but she’s realistic. “We got to do it fast. See, there’s momentum toward the end of the day like this and then you go away and you go back to your work,” said Walker. The organizers know this. That’s why it’s just the first in a series of Mayoral Forums. The Mayor may or may not be at the next one. 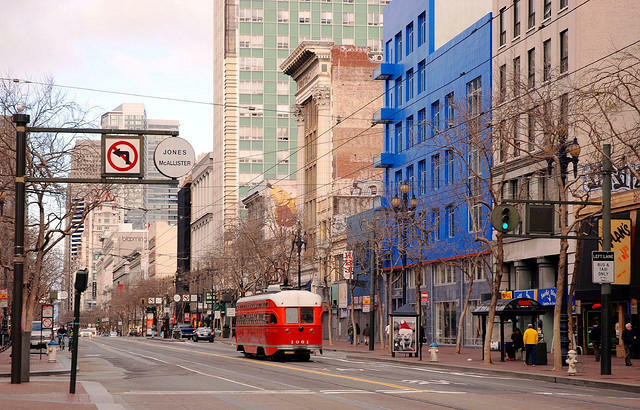 City Visions: Revitalizing Market Street: Can SF create lasting change? For the last twenty years, San Francisco city leaders have promised to address the long-standing challenges facing the Mid Market Street neighborhood, but nothing has really changed.Now, San Francisco is taking a fresh approach to revitalizing Mid Market Street that includes attracting tech businesses and actively reaching out to arts organizations, community groups and residents to create a new vision for this diverse neighborhood. Guest: Employment Law attorney Bill Crosby. 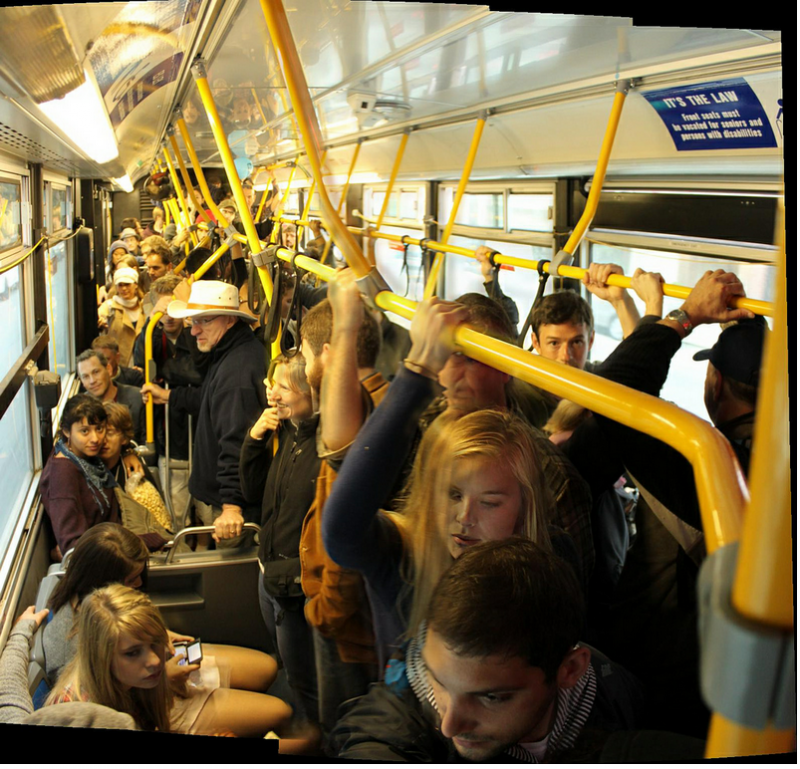 Listeners with questions or comments for Chuck & Bill Crosby, please call 415-841-4134.